We produce and deliver equipment for transport and storage of glass. Primarily, we focus on steel stands (stillages), platforms and pallet systems for storage and truck transport of large-size flat glass (with the possibility of additional usage for railway transport or for shipping). 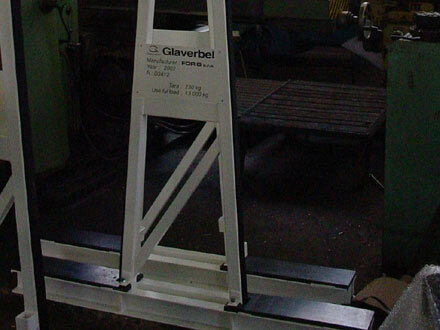 We are a certified supplier of the Glaverbel Group.